I know, where the heck have I been right? The holidays have left me overwhelmed to say the least, so I decided to take a little break from the blog and shops for a little while until everything slows down! I have so many Christmas parties and get-togethers over the next few days. The day after Christmas I'll be back in action so make sure to check back then! 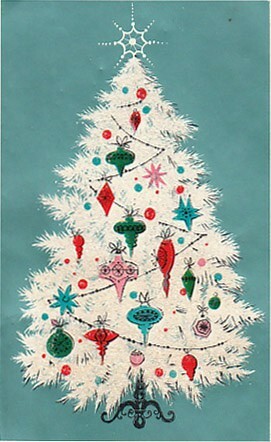 While your here check out these amazing vintage Christmas cards, and make sure you link up to The GFC Collective! This link up has been growing so incredibly fast and I cannot tell you guys how many amazing blogs I have found so join up and I'll try and take a look! Hop on over to Heidi's blog. Everything is new and gorgeous! I love the new look and name! Also a huge congratulations to Tiffany Hutto for winning the Dan Brito Chubby Book Giveaway! 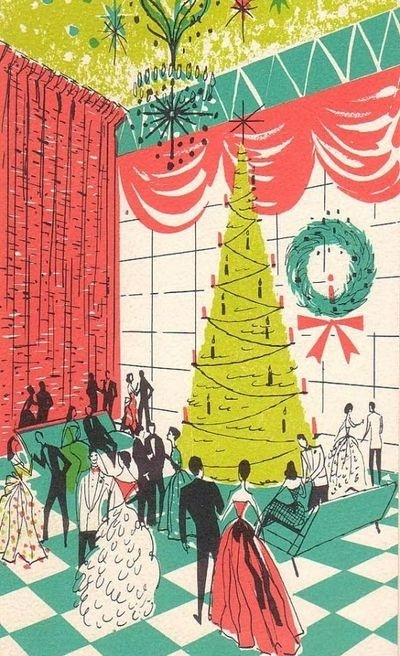 I love vintage Christmas cards! I was hoping to find some cute ones to send out this Christmas but didn't find the perfect one. Love the ones you shared! Also joined the blog hop! I have been looking for a blog hop I'd be interested in joining and this one is perfect!! loving all these cute vintage cards! adorable :) found your cute blog through the hop and excited to be your newest follower! Thank you for hosting. Now following via GFC and Facebook! New follower here! Merry Christmas! I love the vintage Christmas cards! So lovely! Thanks for hosting this great blog hop. I love it! 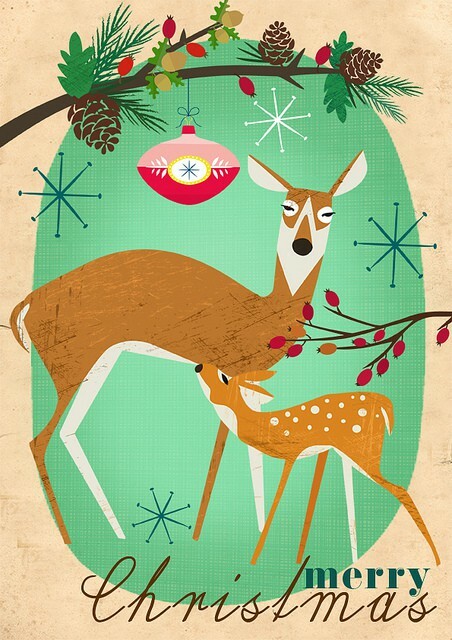 Thanks for hosting the blog hop and Merry Christmas!! 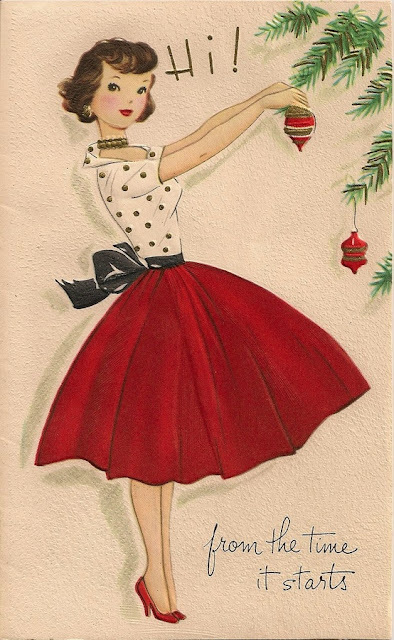 Vintage cards are still valuable for me than new techos :) Happy holidays . New follower from Blog hop , got you from Peacoats and plaids . I'm a new follower from the hop, and I'm loving your blog so far! Merry Christmas!! Thank you for hosting this blog hop. Your Blog is adorable! Merry Christmas! Feeling organised this year so just been hopping about on blogs & now following you. Love the colours of your site.